Since the very beginning, Optimum Nutrition has raised the standard by which all other whey protein supplements are judged. Now we’re raising the bar again with the 3rd generation of ON 100% Whey Protein: ON 100% Whey Gold Standard. Optimum Nutrition 100% Whey Gold Standard provides more whey protein isolates (WPI) – the purest and most expensive source of whey protein available. Higher protein percentage. 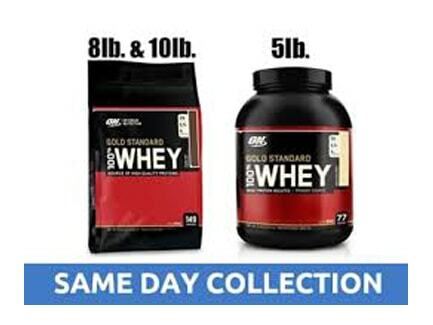 ON’s 100% Whey Gold Standard has always been a leader in this respect. Now with 24 grams of protein in just slightly over one-ounce serving, it’s nearly 79% protein by weight! We’ve included more HydroWhey strategically hydrolyzed, low molecular weight whey peptides to make Optimum Nutrition’s 100% Whey Gold Standard even faster acting! Optimum Nutrition’s 100% Whey Gold Standard now contains lactase and Aminogen digestive enzymes to further enhance absorption and make this product even more friendly to lactose intolerant individuals. Optimum Nutrition’s 100% Whey Gold Standard is instantized to mix easily and completely with just a few twirls of a spoon. Optimum Nutrition whey is ideal for post workout nutrition. 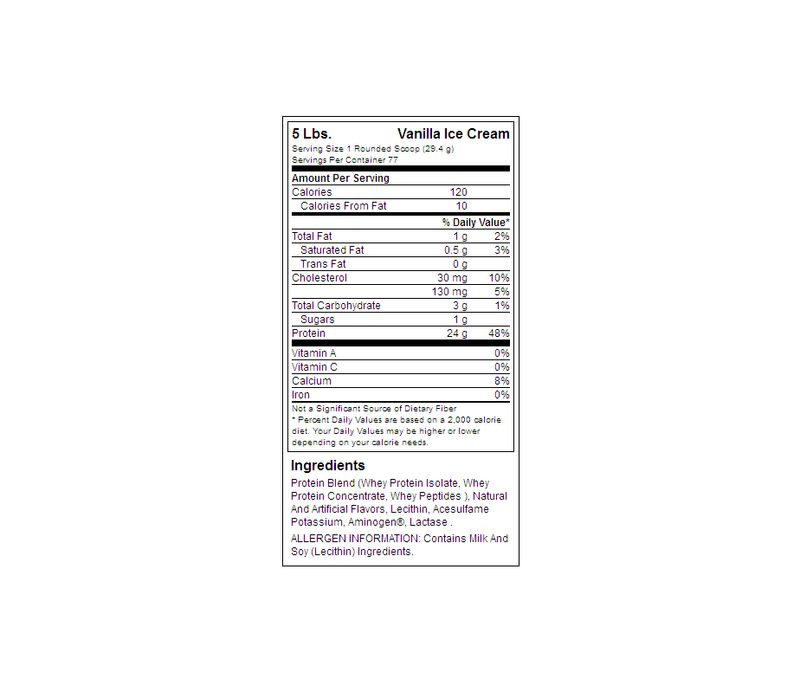 It’s loaded with glutamine and BCAAs, and it’s low fat content and high protein ratio means it is absorbed fast! I received my gold standard today thanks to wasi.lk the product was no doubt authentic at almost a too good to be true price.Here comes the gains!